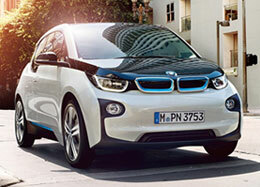 Ever wondered where your nearest quick charge point is? 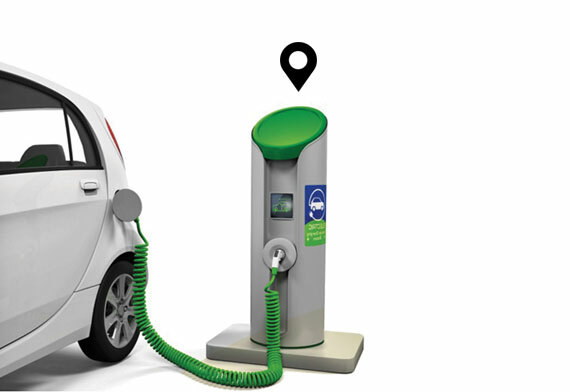 Use this interactive charge point map to find out now. 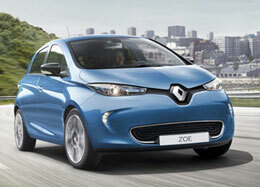 Check out our top five electric car recommendations, including the Renault Twizy, Tesla Model S and Nissan NV200 Combi. 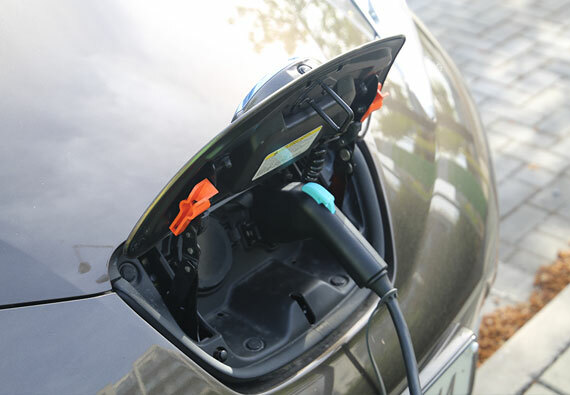 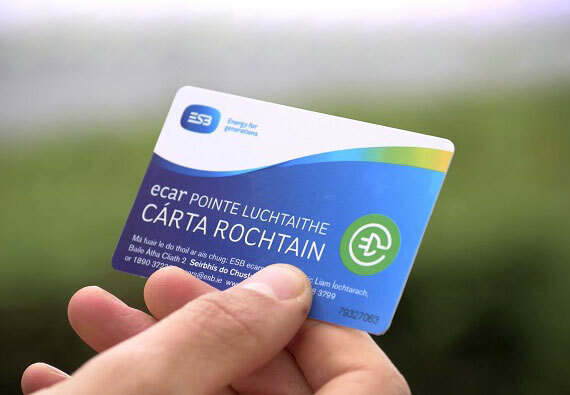 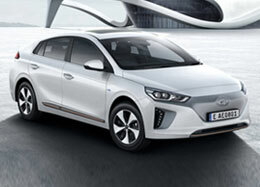 Watch our video and read out tips on how to charge and electric or plug-in hybrid electric vehicle at a quick charge point in Ireland. 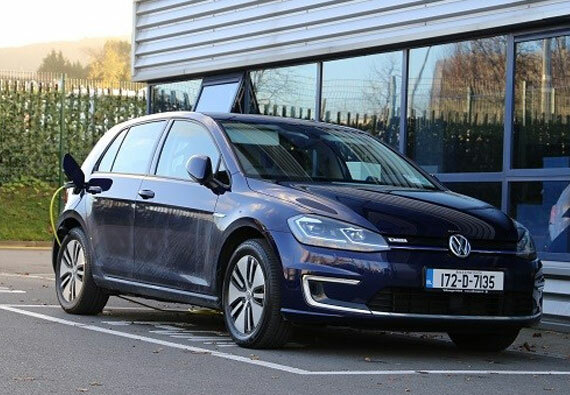 There’s no doubt about it, the new Volkswagen e-Golf is much-improved and it will be an enticing option for new and existing electric car drivers, thanks to its extended range, improved drive and excellent levels of standard equipment. 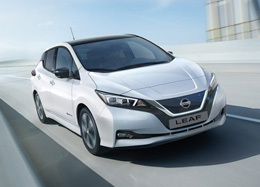 The Nissan LEAF is Ireland’s best-selling electric car and indeed the most successful electric car of all time. 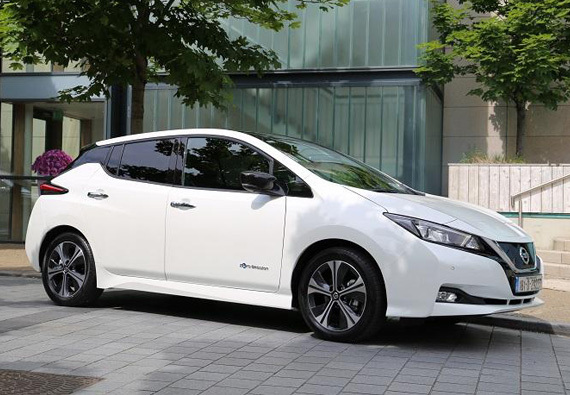 The LEAF first arrived on the scene in 2010, and since then over 320,000 have sold around the world. 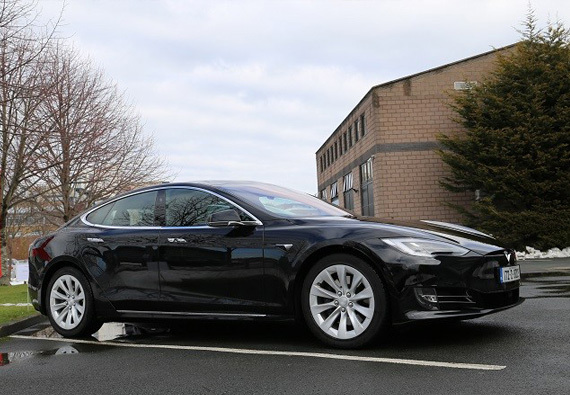 Tesla opened its first ever Irish showroom in Dublin recently, and the American electric car manufacturer has been wowing the automotive world of late with several new model releases and continuous software updates.